Scuderia Toro Rosso has his back at Renault’s suggestion that the recent engine issues affecting the team have been due to how it operates the French manufacturer's power units. 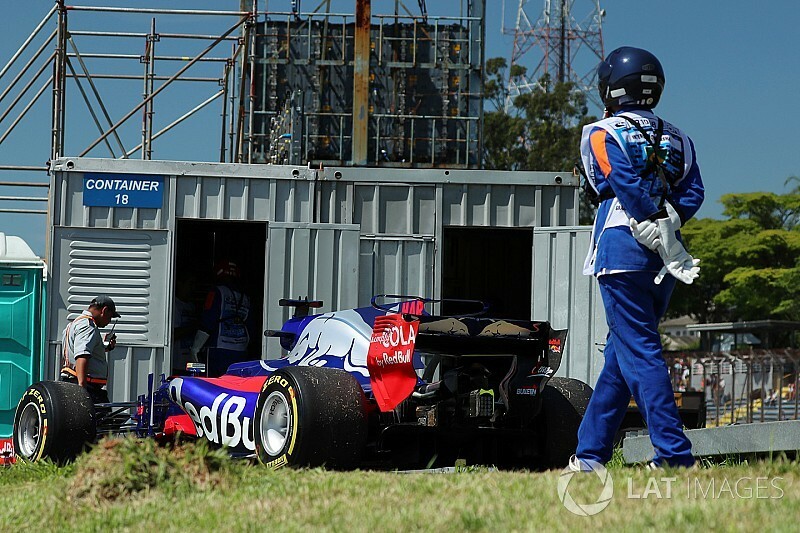 The Italian team has suffered a string of failures in recent races, with both Pierre Gasly and Brendon Hartley taking grid penalties for Brazil and then hitting further problems right at the start of FP1. 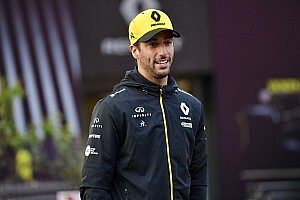 Speaking to Motorsport.com on Thursday, Renault Sport F1 boss Cyril Abiteboul said "we do have a little bit of a concern about the way that our engine is operated in the Toro Rosso car", adding that there are "never coincidences in this sport". 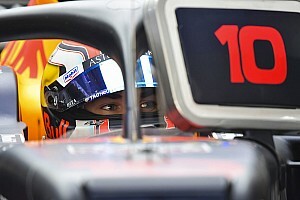 In a statement released on Friday, STR insisted that the problems had nothing to do with the installation or how the team is operating the engine. "It comes as a big surprise to the team that Cyril Abiteboul has suggested to the media that the problems Toro Rosso suffers with the power unit are primarily team-related, and the way in which the power unit is operated in the STR12 chassis. "We would like to clarify that all the MGU-H and Shaft failures Toro Rosso has recently suffered are not associated with how the team is operating or with how the PU is integrated in the chassis. "Nothing has been changed or altered in this installation during the 2017 season, other than cooling improvements mid-season. "Since the summer break, Toro Rosso has suffered continuous power unit related failures, and the resulting grid penalties has cost the team points and relative positions in the Constructors' championship." 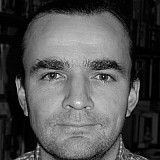 The team highlighted the fact it was forced to re-use old parts due to a shortage of new ones as a major issue contributing to the situation. "One of the primary reasons for the issues we are seeing is the lack of new power unit parts available. "In Toro Rosso's case, the team is constantly having to change parts from one PU to another during the weekend and, on many occasions, is forced to run old-specification assemblies. "The last race in Mexico saw only two [Renault-powered] cars out of six finish the race, highlighting the poor reliability." The team also made an intriguing reference to the battle for sixth in the constructors' championship, with STR currently five points ahead of Renault. 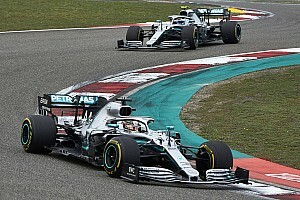 "We mustn't forget that they are fighting with Toro Rosso for a better position in the Constructors' championship," the statement read. "As suggested by Mr. Abiteboul the situation may not be a coincidence, but it is certainly not due to STR's car."